Banchan may not always be the main focus of your meal when you’re at a Korean restaurant, but these small dishes are an essential part of Korean cuisine. 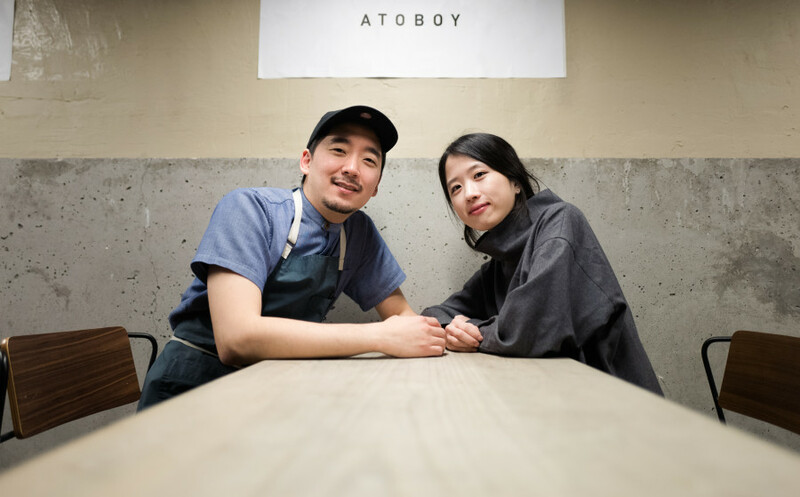 Chef Junghyun Park of Atoboy, the popular New Korean restaurant in Flatiron district, sits down with us to talk about banchan. Learn about the different varieties, what makes it so important, and how it influenced the menu at Atoboy.